Having recently received accreditation from the Education and Skills Funding Agency to become a main provider of apprenticeships, Hampshire Hospitals was in a position to help. A total of 12 primary care staff from across the region have signed up to begin apprenticeships with the Trust in April 2019, with eight training to become senior healthcare support workers and the other four signing up to non-clinical apprenticeships in areas such as business administration. They will join cohorts of staff from Hampshire Hospitals on the courses. 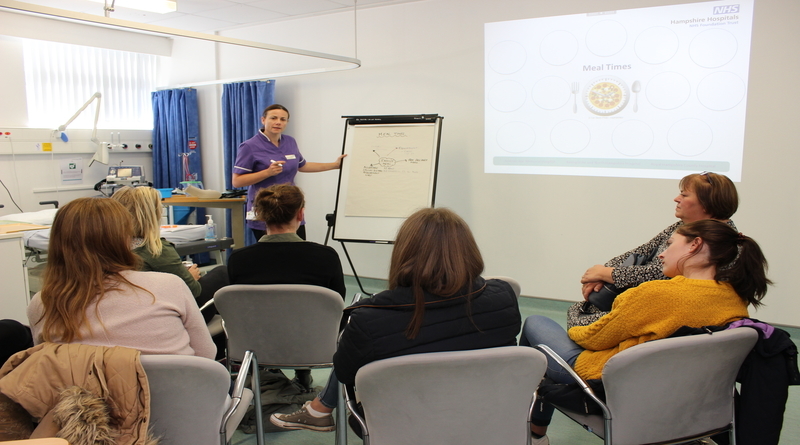 Most of the learning and assessments will be carried out remotely, but assessors from the Trust will visit each apprentice for regular one-to-one sessions and they will travel to Royal Hampshire County Hospital, in Winchester, for 10 teaching days during the 18-month course. We are really pleased to be able to provide apprenticeships for staff working in GP practices across the region. We are looking forward to helping staff working in GP surgeries to progress, but are also keen to learn from them. We have been able to recruit a teaching nurse from a GP background to work with us, giving us extra primary care expertise to pass on.